I need a car to be affordable for a student budget. I want to pay cash. I need a daily commuter for 2 years, then I'd like to have an SUV after that. So I'm open to SUV, but more likely looking at a 4-door sedan. Toyota Avalon-Like the size and style of the car, my favorite, but a little expensive for newer models. the 2004 looks good though. Toyota Camry- Like the dependability and track record. I don't love the way it looks. Lincoln Zephyr- Love the way it looks, worried about dependability and gas usage. Also seems very affordable for new models. Also worried of resale value. 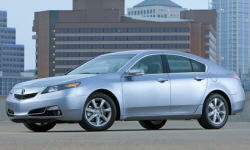 Acura TL, TSX- like the look of the TSX, the TL models before 2005 seem okay. Should I be worried about reliability of these cars? All of the cars you mention should be fairly reliable. Beyond that, it's mostly a matter of which you like the best and can get in good condition within your budget. The Lincoln Zephyr was only made for one year, 2006. 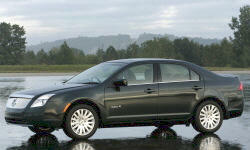 From 2007 on it was renamed the MKZ. Reliability has been pretty good except for the 2010, which has a common problem for the throttle body (but even for this common problem I think Ford has issued a recall so it won't cost anything to fix it). 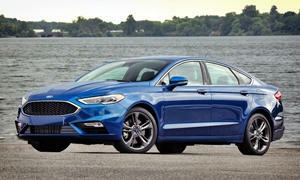 The Ford Fusion and Mercury Milan are closely related and will cost a little less than the Lincoln. They're also offered with a four-cylinder, which will get better fuel economy than the V6 engine. I'd look at them all and see if the Lincoln's differences are worth its extra cost to you. Either Acura should be relatively reliable as long as they're the 2004 or later models. 1999-2003 Acura TL's have failure-prone transmissions. 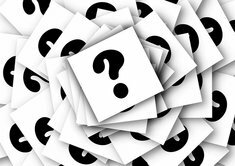 You can check our problems" pages for the repairs owners have been reporting. They hold their value well, but this also means they'll cost more to buy than the Ford/Mercury/Lincoln, so you'll have to get an older one. 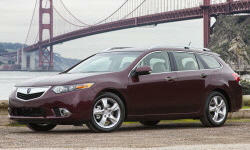 The TSX will get better fuel economy than the TL, since it has a four-cylinder engine rather than a V6. Either Acura is sportier than the Ford/Mercury/Lincoln.